You see it every day but may think it is not going to happen to you. Many people drive by accidents each morning or evening and are thankful they were not involved, but it could just as easily be you that was part of the accident. With so much traffic on the roads today and with people more distracted than ever when driving, things can happen quickly that can cause you personal injury. One worry more people have each day is getting involved in accident with all of the trucks on the road today. If you have been involved in accident with a truck you will want to find the best truck accident lawyer in Long Beach can provide for you so you have the protection you need. Being involved in accident with a truck can be an overwhelming experience for you. Your car may suffer severe damage or need to be totaled as a loss. What is worse than the problems with your car are if you or any passengers in your vehicle have suffered any type of injuries. You may require going to the hospital, experience lengthy hospital stays, require long-term physical therapy to recover, incur hefty medical bills or be out of work for a long period of time. All of these situations can be debilitating to you and cause you a great deal of stress and anxiety. On top of all that you will have insurance companies calling you begging you to make a settlement for a payment and you may terms they are asking for. That is why hiring an accident lawyer can be so important for you. They can make sure that you get all of the medical treatment that you need without worrying about what the medical bills may be like. They will make sure your bills get paid by the responsible parties. They will also be able to represent you with the insurance companies so that you get the settlement that you are entitled to and not just what they want to offer. 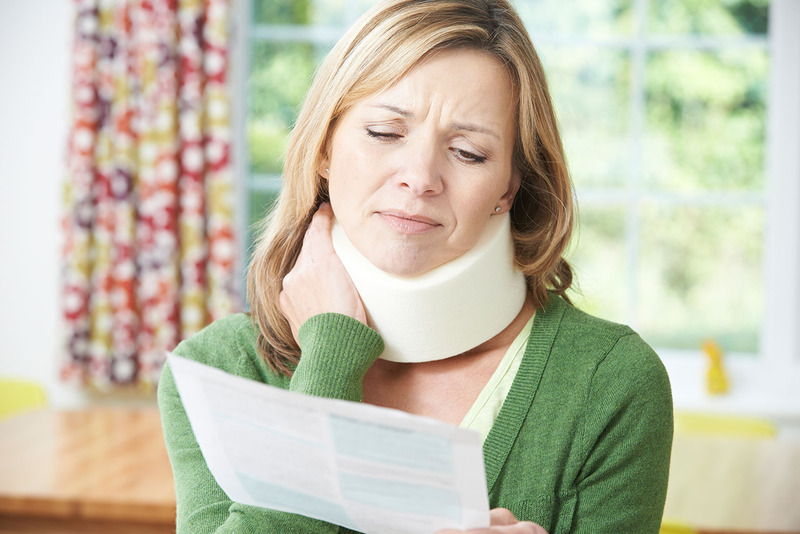 As stressful as a truck accident can be for you, when you have a good lawyer representing you that is familiar with personal injury cases and dealing with insurance companies and corporations you will know that you have the right person fighting for your rights. Call Belal Hamideh Law today for a free quote, and get the best possible truck accident lawyer in Long Beach.